Continually striving for excellence and innovation, Patasol set up a specialized division, Patasol SR&ED, devoted to the research and development of new products which better meet consumer needs. private partners involved in seed selection and testing. 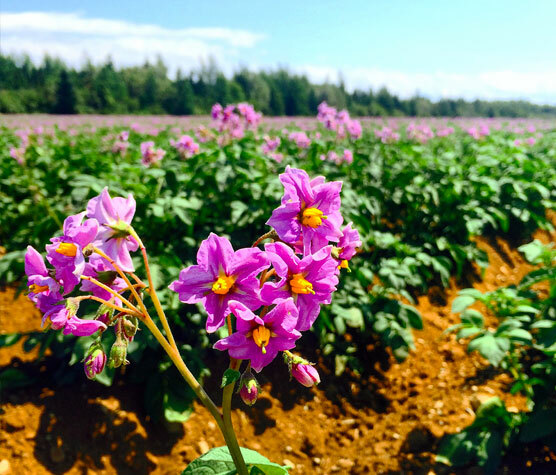 Patasol SR&ED has worked to identify new, promising varieties by systematically screening varieties from breeders and implementing a cultivar trial network that enables us to select the best products for our customers. Patasol SR&ED also plans to conduct research projects aimed at finding solutions for agronomic problems encountered while developing cultivars for new markets. 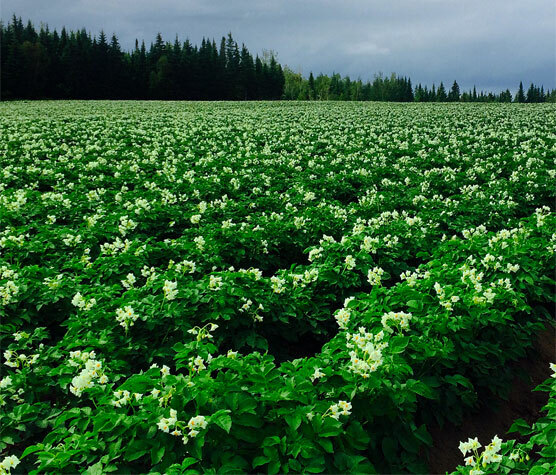 Over the years, Patasol SR&ED has been able to identify and test exclusive varieties that have been developed into distinct products for niche markets, among other things.